We’re into the first weekend in 2015 already so I’m a bit late with a 2014 round-up, but it was a hectic Christmas “break” this year, featuring me with and without crutches, family home from abroad, a few days in Limerick, my niece’s Christening, my cousin’s wedding, and a visit from the man in red. Oh and four new teeth for the toddler. Like I said, hectic. So it’s really only since the New Year was over that I’ve had time to reflect on all that passed in 2014. In the midst of my reflections, I saw lots of blog posts from my fellow Irish Parenting Bloggers taking part in the 14 from 14 link-up from the crafty and inspiring Where Wishes Come From, and I decided to write my own contribution to the link-up. 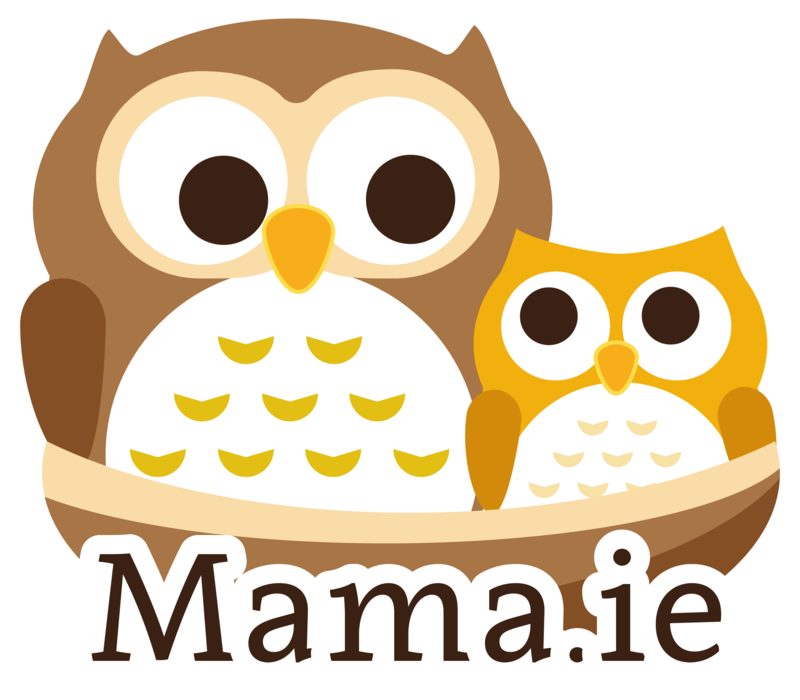 My most popular post here on Mama.ie in 2014 actually dates back from 2013. It is Duped by a Fake Ergo Baby Carrier. I’m guessing I’m not alone in getting caught out this way, because every day more and more people read this post. It’s unfortunate that there are unscrupulous people out there who take advantage like that. I’m just thankful that I found out before I used the carrier with my baby. That wasn’t the most popular post I wrote in 2014, however. That honour went to a post I reworked for publication on Parent.ie called Breastfeeding: The Loneliest Decision. With the benefit of a few more years of experience, I think it’s a far better post now than the original I wrote in 2010, and it really struck a chord with a lot of people. I got lots of lovely messages after writing it, which I really appreciated. My favourite post this year was a tongue-in-cheek post that I wrote for Parent.ie – an Open Letter to Pampers et al. Inspired by a sleep-deprived visit to Tesco, where I tried in vain to figure out which nappies represented the best value for money, I dashed off this post and it was an instant hit. Alas the nappy manufacturers ignored me and they still refuse to package their nappies in quantities that allow for easy mental arithmetic. My favourite photo this year is a recent one – a snuggly selfie that I took on Christmas Eve. What counts as an adventure? Taking a 19 month old on a 10 hour flight with a connection in Heathrow? Absolutely! Our trip to Vancouver in October to visit my brother, his wife, their almost 2 year old son and their new baby daughter was my best adventure this year. This is a tough one. We were pretty bad on the crafting front in 2014. There are some crayon drawings on the fridge and there’s a cardboard alligator box puppet on top of the bookcase in the sitting room. That’s about the extent of it. What can I say – working full time, commuting, chasing a toddler around, and getting no sleep didn’t really amount to a lot of free time for crafting this year. There’s always 2015! When we got back from Vancouver, we were a bit jet-lagged, and during my musings on tiredness, sleep deprivation, and jet-lag, I asked Naomi from Dr. How’s Science Wows why jet-lag was so much worse coming East to West, and she wrote me a great explanation in response. Check out her comment. I’m cheating a little here, because this wasn’t a celebration – more of a milestone. 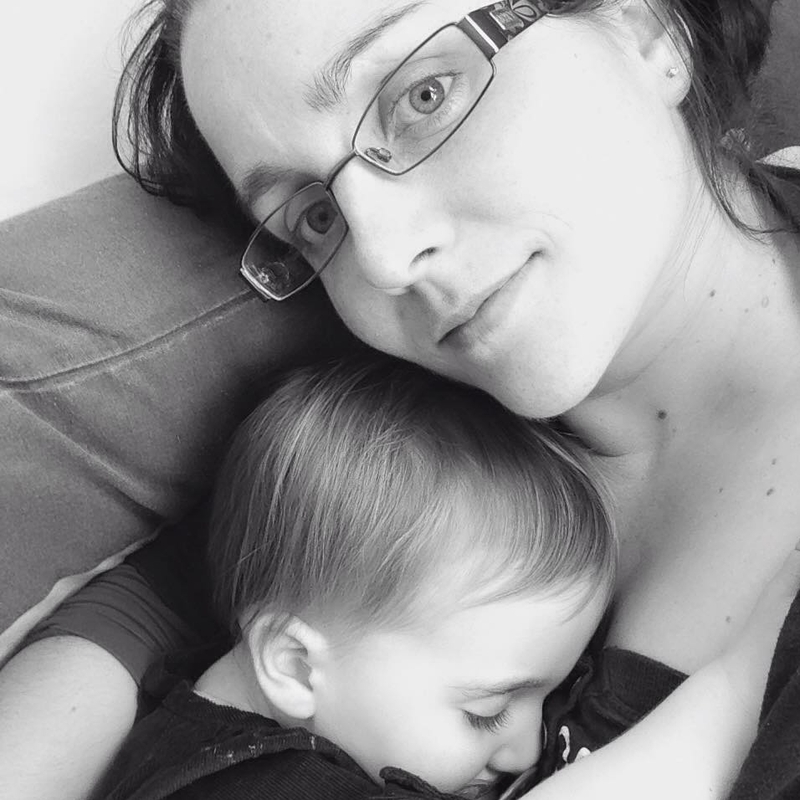 But last year I managed to go back to work and keep breastfeeding, something I never considered was even possible first time around. It wasn’t always easy, but it was worth it. Half way through the year, I expressed for the last time at work, and marked the occasion with a post called Pumping on the job. Again I’m cheating a bit here, because this wasn’t really a “move” as such, so much as a change. Back in October, thanks to my lovely husband, I got a brand new theme, complete with new logo. I’d been looking at the same site design for years, so it really felt like a breath of fresh air through the site. This is an easy one. My Apple TV and Netflix subscription, which I received for being part of the Netflix Stream Team. This particular freebie gets used every day. We’d be lost without it! Another easy one. I won Best Parenting Blog at the Blog Awards in October. It was totally unexpected, and it took a while for it to sink in, especially coming in a year when I was less than prolific as a blogger. But it meant a lot to me – still does. Parent.ie was both a high and a low for me this year. It started with such promise, energy, and fun. We worked hard to build it up behind the scenes and I think it featured some great writing, and was a fresh voice in the parenting website scene for a few months. We learned plenty of lessons about working together on a group blog. But unfortunately life got in the way and the site lost its momentum, and it disappeared completely earlier this week. The great posts live on over at IrishParentingBloggers.com now, a tribute to the site that was. My favourite title was My Other Baby, a post all about my work on the Irish Parenting Bloggers website. That site certainly took a lot of my time in 2014 – most of the free time I had. But the good news is that it is fully functional now, allowing bloggers to register, add or update their own profiles in the directory, and connect up their RSS feeds so that their most recent posts show up as extracts on the site. As with any site, there is still lots to be done, but the fact that it is all working as I want it to was a huge achievement for me in 2014, and even though it cost me a lot of blogging time here on my personal site, I think my other baby was worth it. 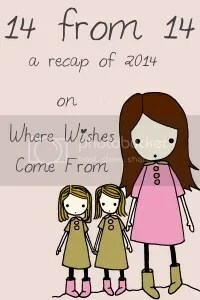 My blog brought me community in 2014 in the form of the Irish Parenting Bloggers group. Between comments on my posts (when I wrote them! ), and chats behind the scenes in the Irish Parenting Bloggers group, those women (and a few men!) kept me entertained and motivated through the year and they represented all that is great about blogging. Ah! Lovely post and a fantastic year! I do love your new site design and logo. And a huge thanks for all your incredible work on http://www.irishparentingbloggers.com! Thank you so much! Can’t wait to see what we achieve in 2015. Happy New Year! 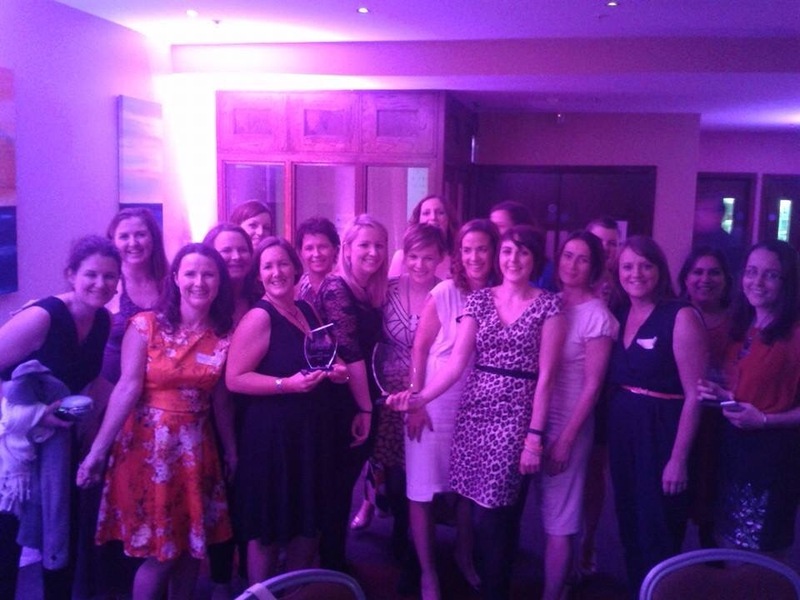 Onwards and upwards for all the Irish Parenting Bloggers in 2015! What a lovely round up and I’m tickled pink to get a mention! It sounds like a very busy year for you, you achieved so much. I love the photo of you both! Thanks for all the work you do on IPB and best wishes for a happy (and maybe calmer) 2015! Thanks Naomi. A calmer 2015 would be just lovely! And well done to you too on winning Best Parenting Blog at the Image Blog Awards! Wishing you a great 2015! Great round-up! Thanks so much for joining the linky! 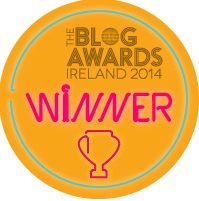 It’s great to have a Blog Award’s Ireland WINNER on board! You do so much for the parenting blogging community in Ireland and we all really appreciate it. No matter that you think your own blog was quiet when you think of all the work you were doing elsewhere!You’re amazing! I’m blushing Sadhbh! Thank you for your lovely words. Here’s to good sleep all around!